John J Altman is appointed first Postmaster of Vox, 1891. 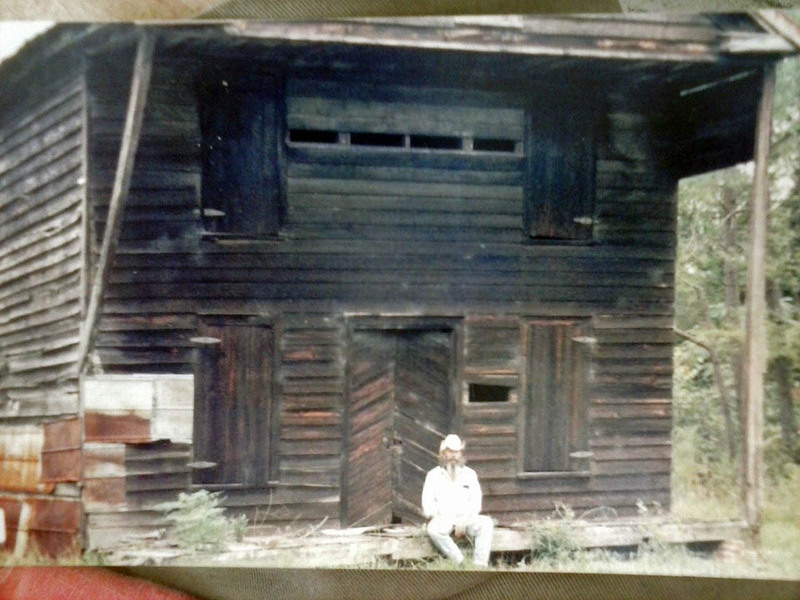 John Altman, grandson of John James Altman, poses in front of the old Vox Post Office, 1980s. John James Altman (1846-1905) was the son of William Samuel Altman and Rachel Goud. As a young man he served in the Civil War in Company B, 3rd Palmetto Battalion, Lt. Artillery, and also in Abner's Battery of Sharpshooters. 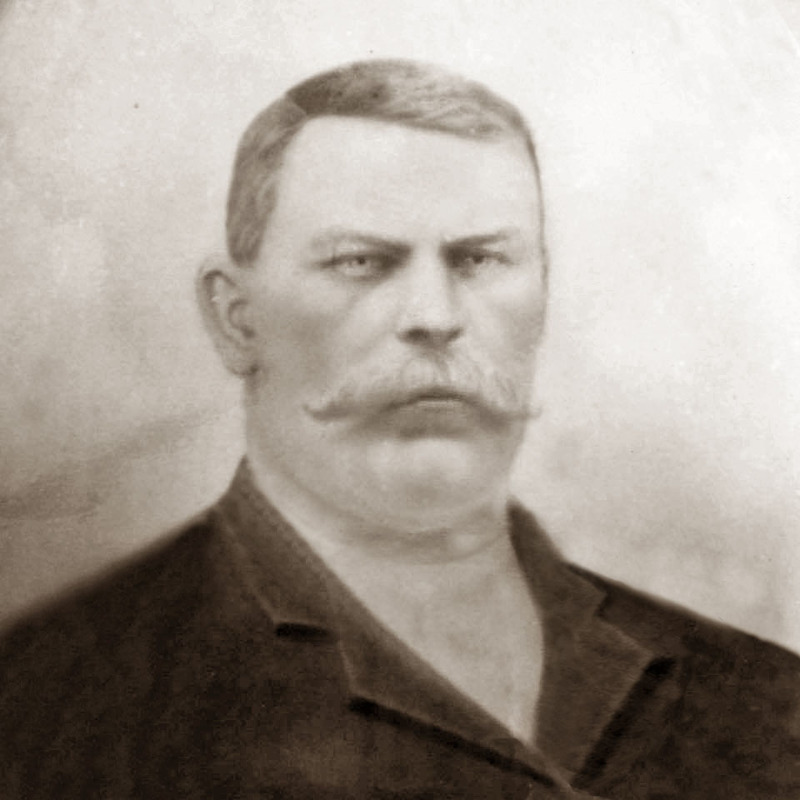 In 1891, he became the first Postmaster of the Vox Community. The name Vox was coined by Altman the Latin phrase vox populi, meaning "voice of the people." The Vox Post Office entered service on August 25, 1891. 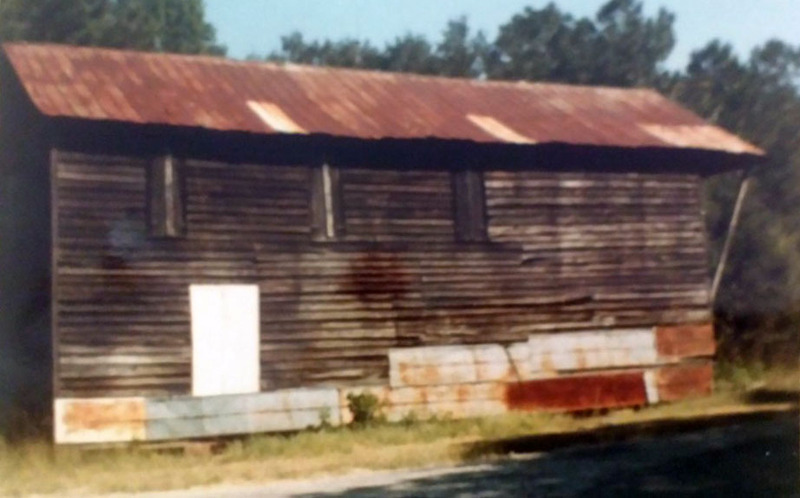 The old post office building was located on Vox Highway at the intersection of Vox Highway and Durant Cemetery Road. Greg Parker recounted the following as told to him by Drucilla McCrea, granddaughter of Druscilla Thompson, wife of John Altman: "The post office was at Vox Highway and Durant Cemetery Road. It was also a general store. Pa John had the upstairs above the post office fashioned into a general store. The house on Vox Highway before Whispering Pines Road on the right was also Pa John Altman's. The Taylor family lived in Pa John's house - that's why its now called the Taylor farm. 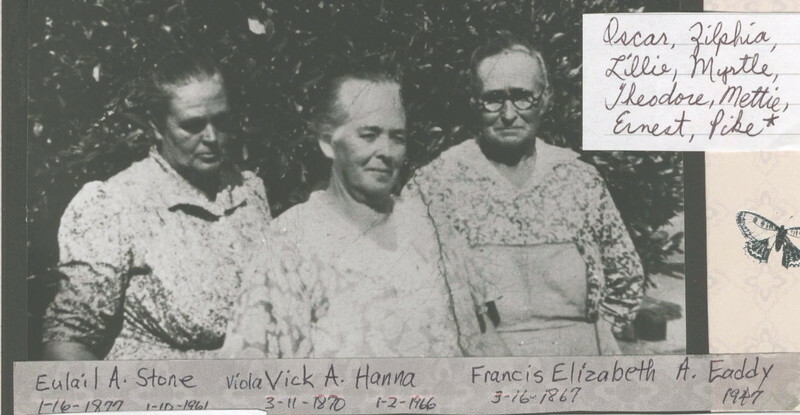 On the sharp curve as soon as you turn on Whispering Pines off Vox Highway on the left hand side Pa John had a grits mill and profits were distributated among the widows of the Vox Community to relieve the burdens of being widowed." Drucilla Thompson's grandson Corenthia Altman recounted this information to Mrs. Drucilla McCrea. "Mr. E. F. Prosser is the new post-master at Vox. Mr. J. J. Altman, who has held this position for a number of years, resigned some time ago." On July 1, 1908, Z. H. McDaniel began a 22 mil route from Vox, driving a horse and buggy. He worked the route until transferring to Hemingway in 1917. Service at Vox continued until July 31, 1917. The building sat abandoned for many years and was torn down in the 1980s. 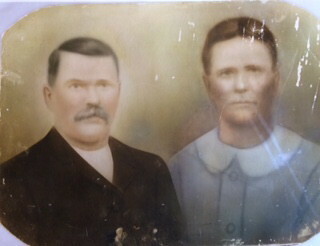 John J. Altman married twice, first to Zilphia Ham Stone (1848-1879) and after her death to Drucilla Thompson (1862-1935).